This collection contains 5 harmonizing hues in one mosaic. When blended together and applied with a powder brush they create a single shade universally correct on all skin tones. This collection produces an all over highlighter that brightens all skin tones. Apply the Mosaic Powder Blush with a soft powder brush. Use for male or female applications with excellent results. 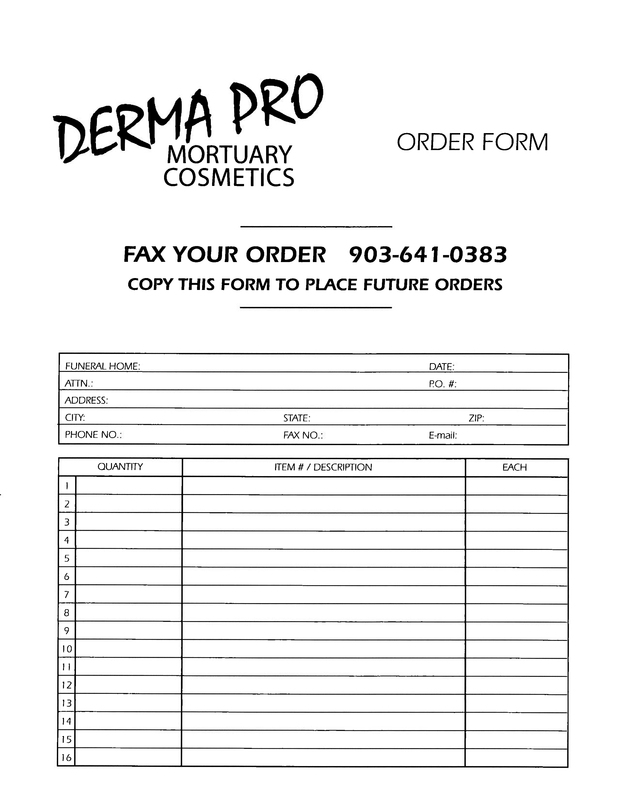 This entry was posted in Derma-Pro Products and tagged 10, mortuary cosmetics, quality. Bookmark the permalink.